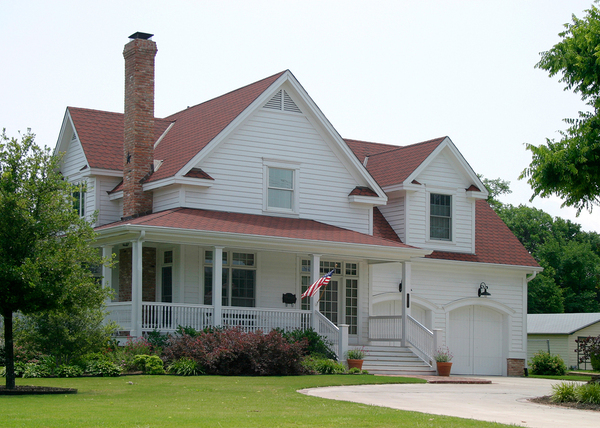 What types of health hazards can be lurking inside a seemingly safe house? There’s been a lot of talk in recent years about “sick houses.” What are they, and how can we ensure that a house is healthy? Medicine Net says a house that contains or gives off toxins or impurities can make you sick. But the types of substances that often make for a sick house — lead, mold, radon, asbestos — are not usually part of a standard home inspection. However, a home must be healthy in many other ways as well in order to not pose unnecessary dangers to its occupants. The Department of Health and Human Services and the Department of Housing and Urban Development put together a manual outlining their Healthy Homes Initiative. In it, they include a visual assessment data collection form you can use to help determine a home’s healthiness. Leaning gates or fences — If the property has fences or gates, make sure they are in good condition and functioning properly. If the fence is leaning and in danger of falling over or the gates do not open and close properly, they will not offer the security they are intended to provide.Fences are not just to keep intruders out; they are sometimes meant to keep pets and children in. If either escapes the safety of their yard, their lives could be in danger. 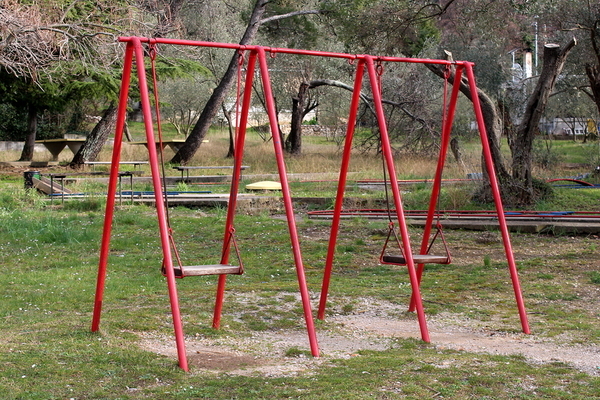 Children’s play areas — Note if more than 50 percent of the structure is damaged or in poor condition. Look also for peeling paint. Modern paint doesn’t contain lead, but children should still not ingest paint chips of any kind.Also, note the surface under the play area. Is it just bare ground? Is there grass? Or is there shock-absorbing material like shredded tires? If it’s the latter, measure the depth and make a note if it is greater than or less than 12 inches. This swingset doesn’t offer much in the way of cushioning, should a child fall off. Water stains/water damage — Any kind of evidence you find of water damage can mean mold is also a problem. Even if you can’t yet see it, it may be growing inside the walls or under or in the carpets. Mold can be both a toxin and an allergen, and thus potential buyers must be warned of its presence. Therefore, if you see any actual mold growing on the walls, floor, ceiling, or objects in the home, this should be noted as well. Doors — When people think of home safety, they probably think of smoke detectors before they think of doors, but doors are important too. A door that’s missing, can’t be shut properly or has a large gap between the bottom and the floor is a fire hazard. A door can buy occupants precious extra minutes to escape out a window before the room is engulfed in flames.You should also note the presence or absence of deadbolts on doors that lead to the outside. In some jurisdictions, a deadbolt that cannot be opened from the inside without a key is against the law, because it could trap occupants inside in the event of a fire. These are just a few of the items recommended for checking in this 100-page document. Your home inspection training preps you to check the most important home systems and functions. For a full list of standard home inspection points, get our free home inspection report software.